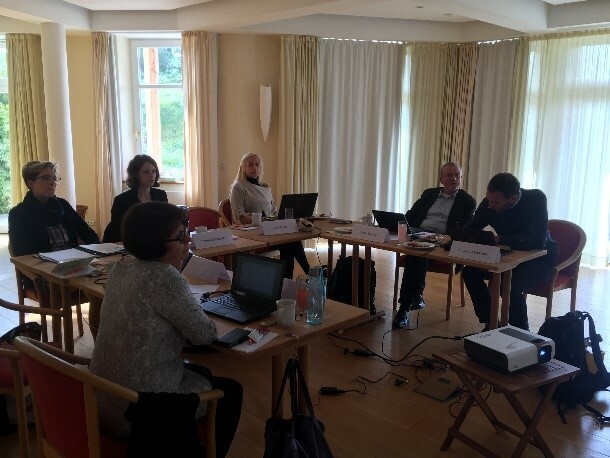 As an Associated Partner of the project “From the SDGs towards a Sustainable Tourism in the BSR”, the CPMR Baltic Sea Commission Maritime Working Group attended the project kick-off meeting on 18–19 September 2017 in Rostock (DE). The project is financed by the Council of the Baltic Sea States (CBSS) in the framework of its priority to support sustainable tourism development in the Baltic Sea Region. The Sustainable Tourism project is led by EUSBSR Policy Area Tourism which is coordinated by one of the CPMR Baltic Sea Commission Member Regions, Mecklenburg-Vorpommern (Germany). The overarching goal of the project is to make Baltic Sea Region (BSR) tourism more sustainable and make tourism act more sustainably. All activities carried out in the project will emerge into a planned flagship process under the EUSBSR with recommendations on policy level. Furthermore, the project contributes to the Agenda 2030 Agenda for Sustainable Development adopted by the United Nations in 2015. The 2030 Agenda for Sustainable Development includes the 17 Sustainable Development Goals (SDGs) and 169 associated targets. The role of the CPMR Baltic Sea Commission in the project is to facilitate contacts between its Member Regions and the project. Read more about the PA Tourism on their website.